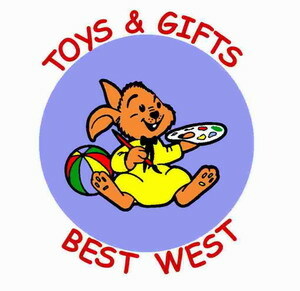 Global Bestwest trader - Best West d.o.o. Home Buyer Traderoom Best West d.o.o. Wholesales from Croatia. 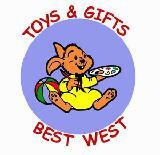 Importer from China of toys, School items, Christmas items, Easter, carnival, summer, etc. Cover Croatia and Bosna i Hercegovina. Our major clients are big supermarkets and chains. We start 1993.